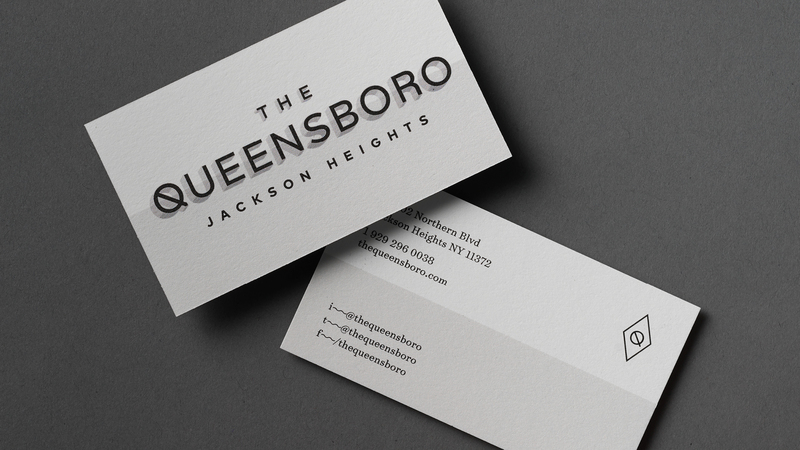 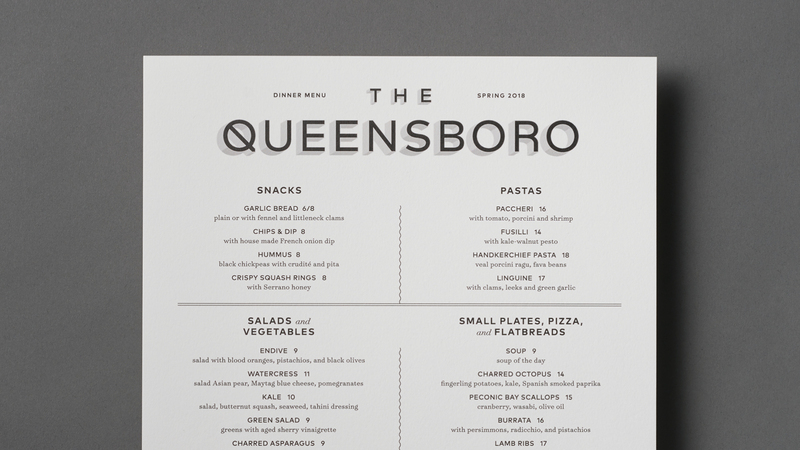 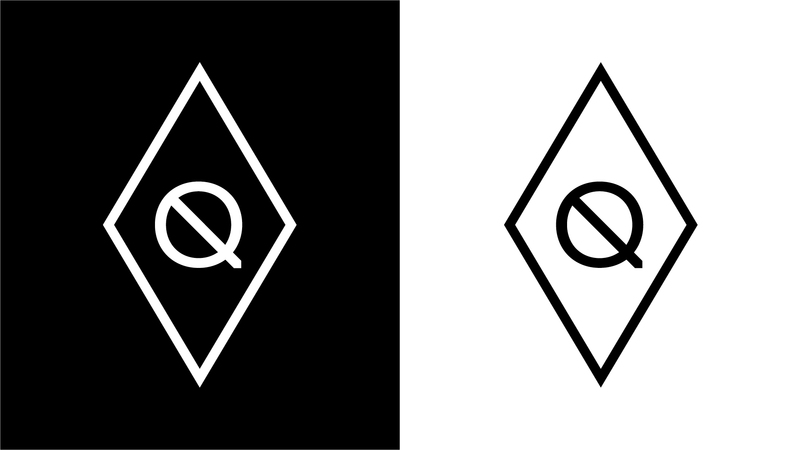 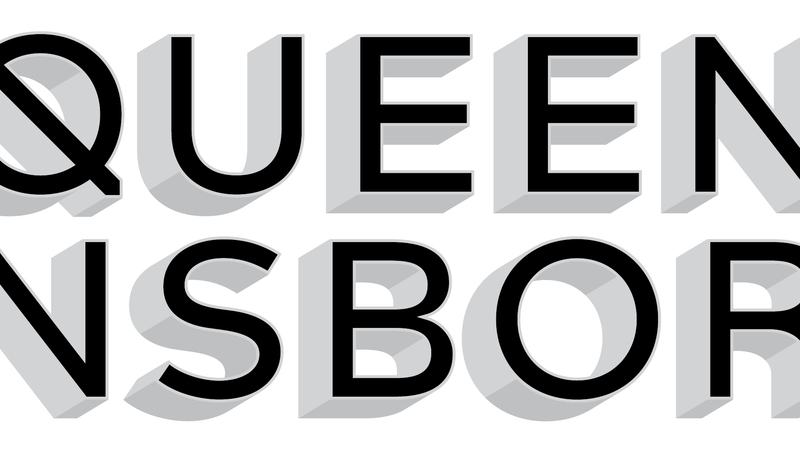 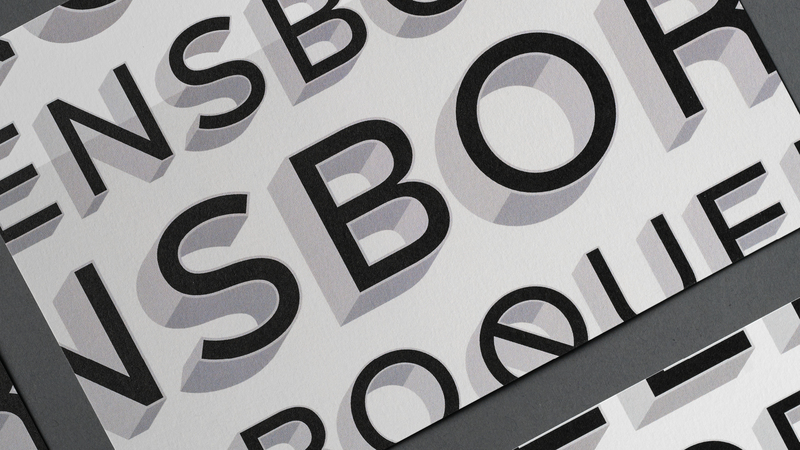 Identity for the The Queensboro, a restaurant in the Jackson Heights neighborhood of Queens. 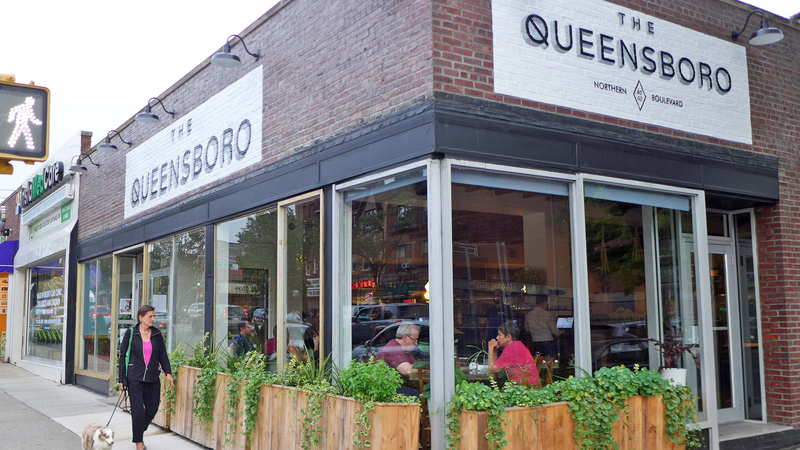 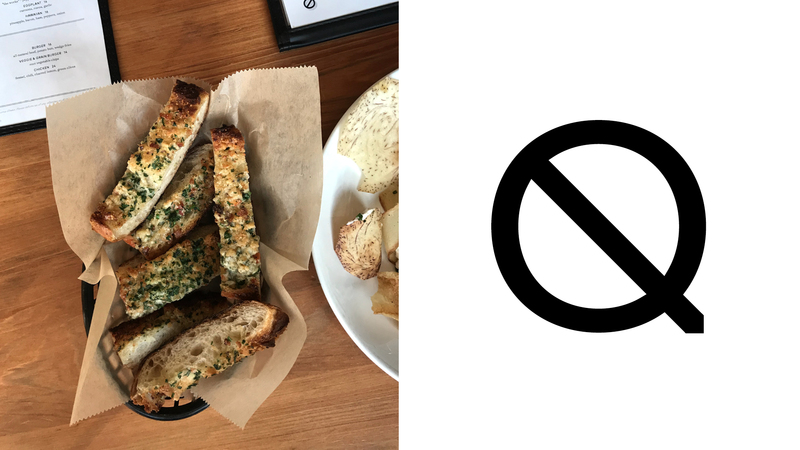 The Queensboro called for a mark that represented its modern take on American food. 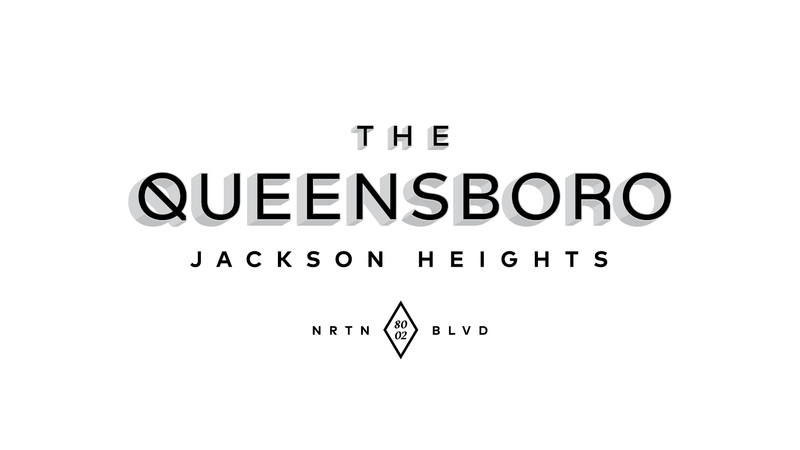 Simplissimus created lettering that is stylish and modern, but also warm to reflect The Queensboro's friendly, neighborhood vibe. 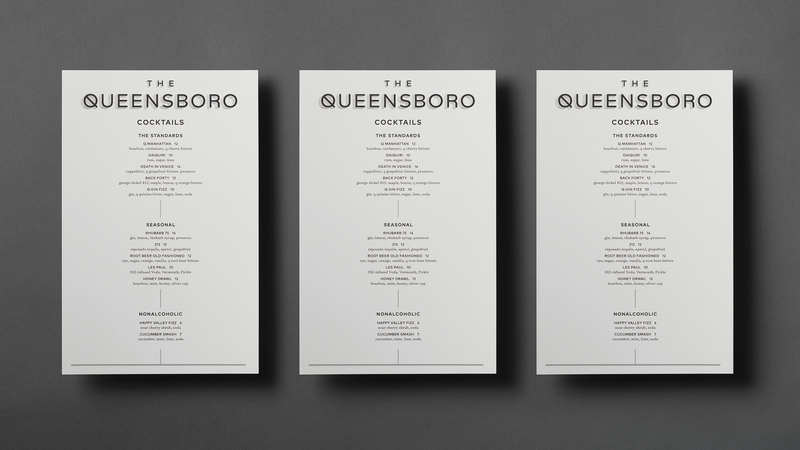 A corresponding suite of collateral including business cards, signage and menus followed suit.